Carcavelos (pronounced Kerkaveilosh) is a popular, small, seaside town on the Lisbon coast close to the point where the Tagus river, which flows through Lisbon, meets the Atlantic ocean. 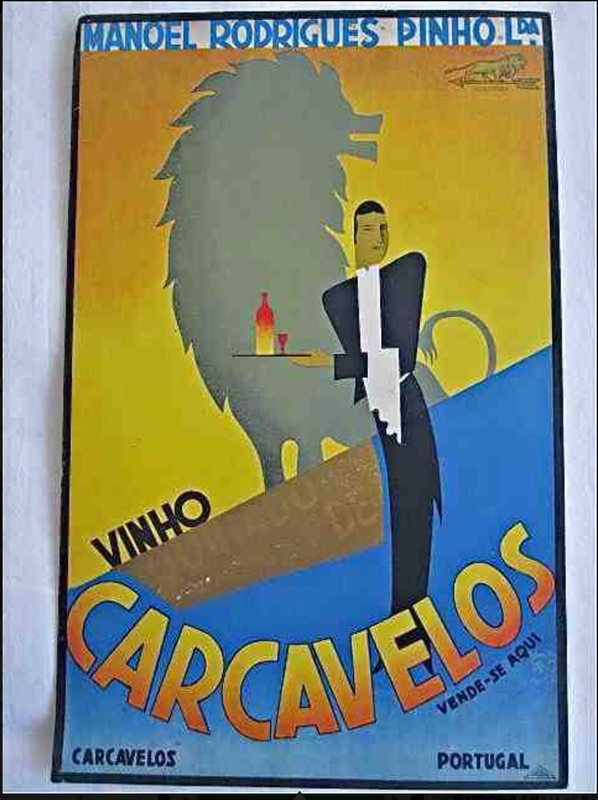 Carcavelos wine became famous in 1782 when the King of Portugal sent a case as a gift to the Emperor of China. 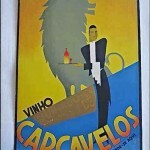 It still produces small quantities of expensive, fortified wine from grapes grown in Oireas and Caparide regions. 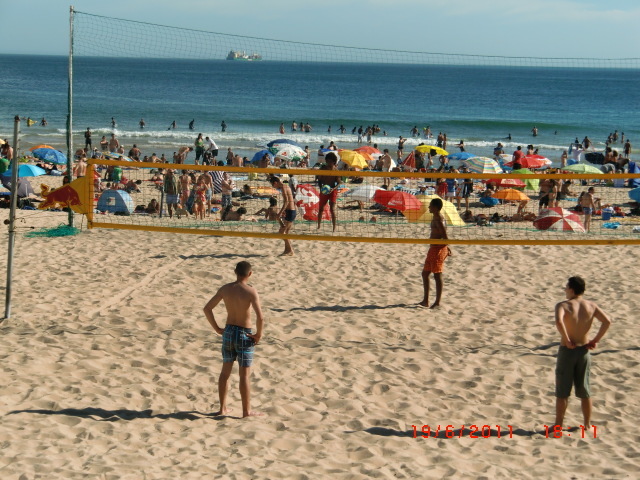 Carcavelos boasts a 1km long stretch of sandy beach that sun/fun loving Portuguese people make very good use of. 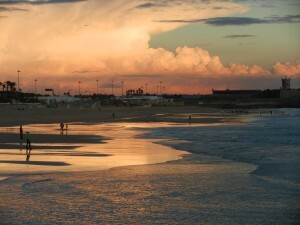 Great waves have helped it become a fantastic resort and a surfers, windsurfers, body-boarders and paddlers’ paradise. The fortress of São Julião da Barra dominates the east side of the beach. The surrounding area is an important graveyard for shipwrecks. 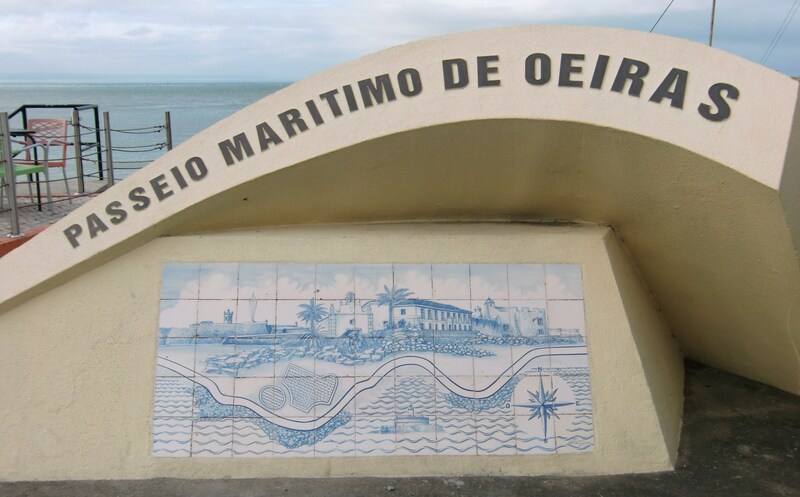 Its believed the ‘Nosso Senhora dos Mártires’, a pepper ship returning from Kochi, India, was wrecked here on Sept 15th 1606. It was located between 1996-67. Artefacts linked to the ship were recovered from the site and are o display in the Maritime Museum, Belem. The fort served as a political prison in the 18th and 19th centuries but is now the official residence of the Defence minister. Fishermen regularly use the rocks around its base to cast from. It’s also great place to watch sunsets from. In high season, low-key hawkers tout their wares on the beach and from the subways leading to it. Some of the most characterful carry red boxes advertising ‘A Graça dos Bolos’ (the grace of cakes). They also sell cookies and chips. Carcavelos to Oireas seaside path. A specially prepared 5km path takes you along the coast to Oireas and beyond. This is well used by locals out for a stroll and people taking exercise be that walking, running, skate-boarding or roller-blading. 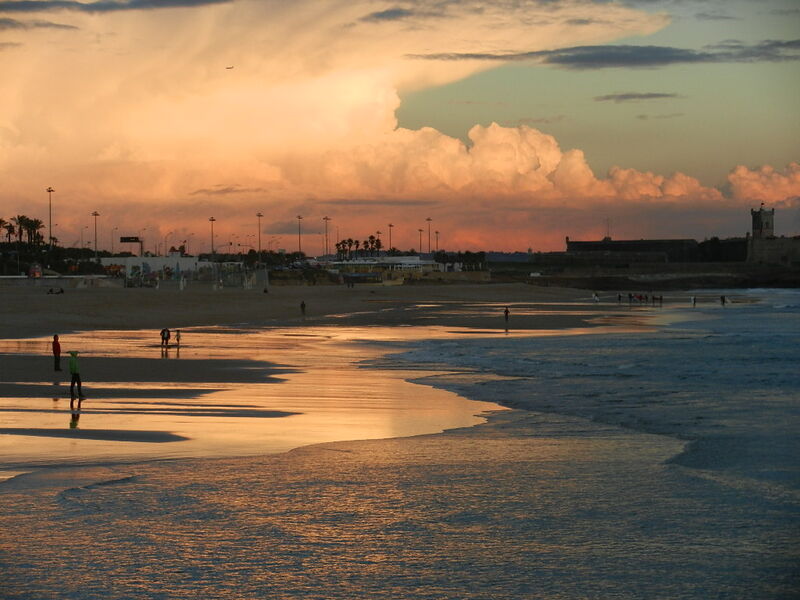 Carcavelos is well served by trains from Lisbon’s Cais do Sodré rail and metro station. They follow the scenic coastal route that ends in Cascais. The train takes approximately 20 minutes.